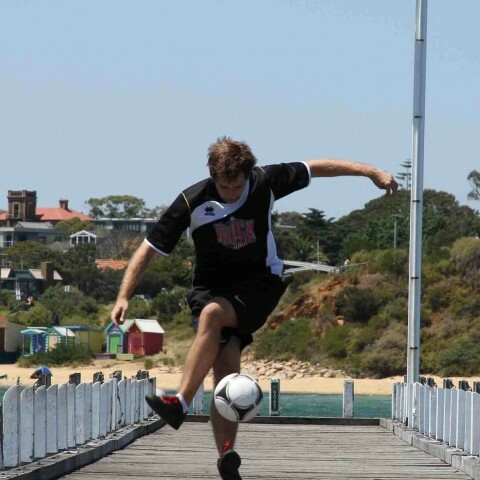 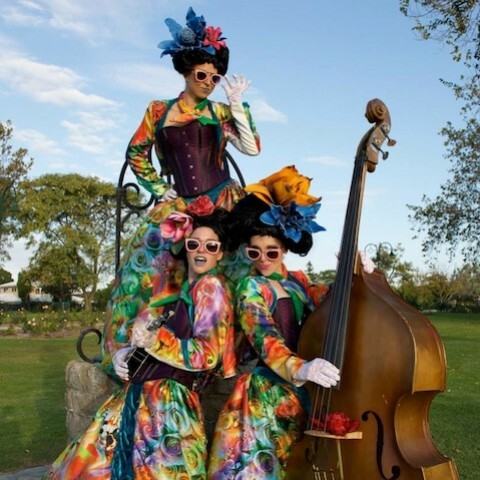 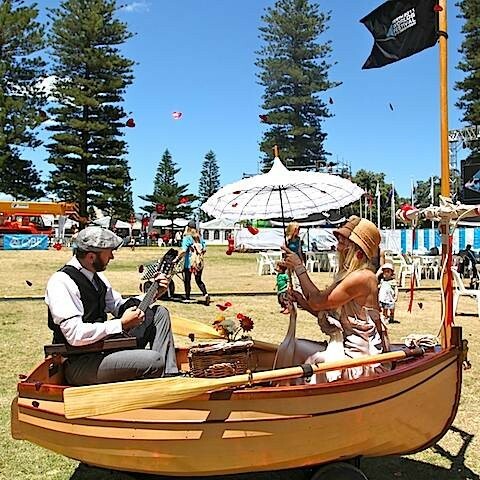 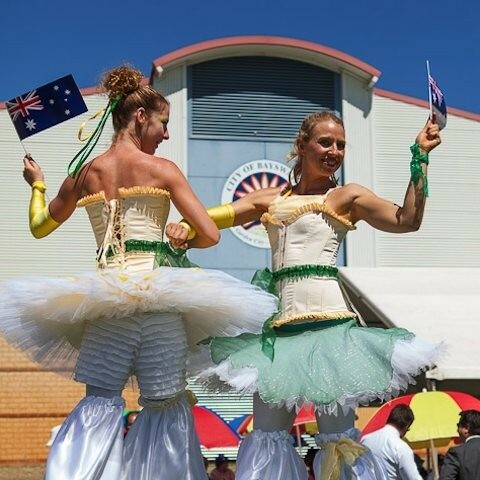 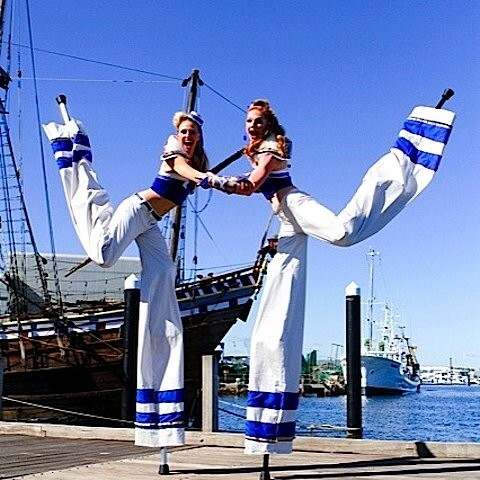 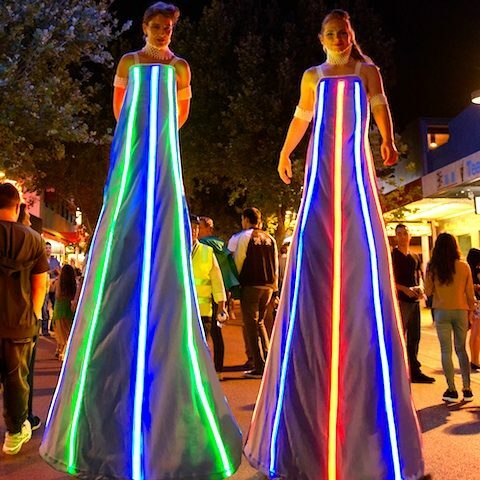 World class circus, comedy, roving stilt walkers and musicians ""
A stunning city like Perth is home to some of the best festivals, events, circus and street artists in Australia. 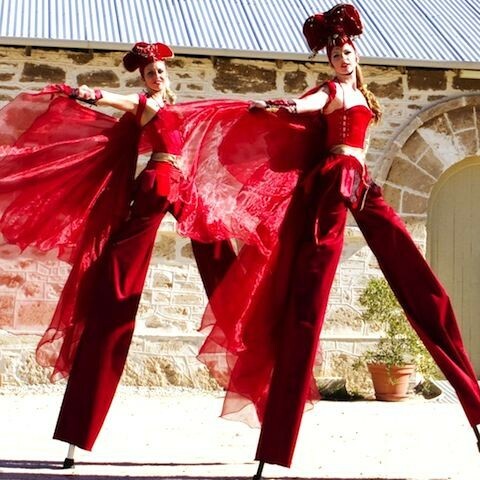 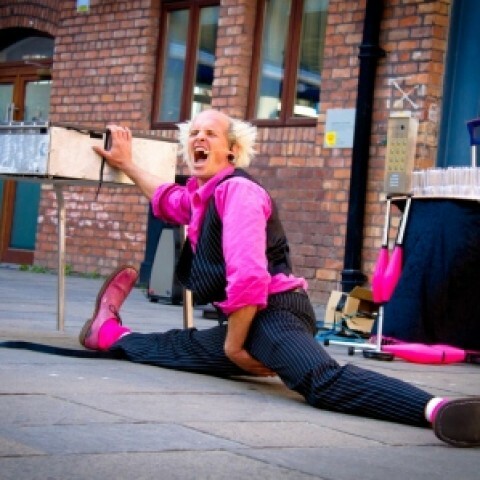 Slack Taxi can source amazing circus, comedy, roving stilt walkers and musicians with an array of costume designs, aerial acts, hula hoop floorshows, roller skaters and more. 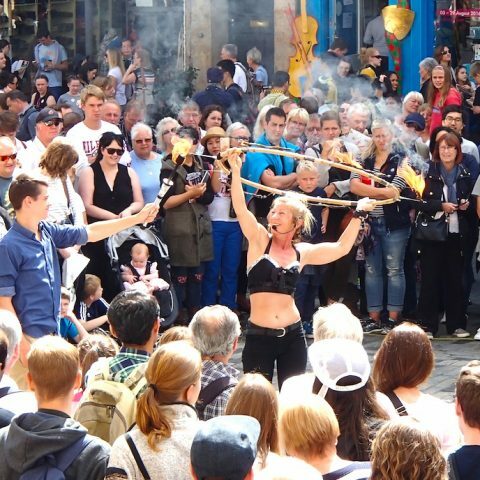 The entertainment is world class in this beautiful city. 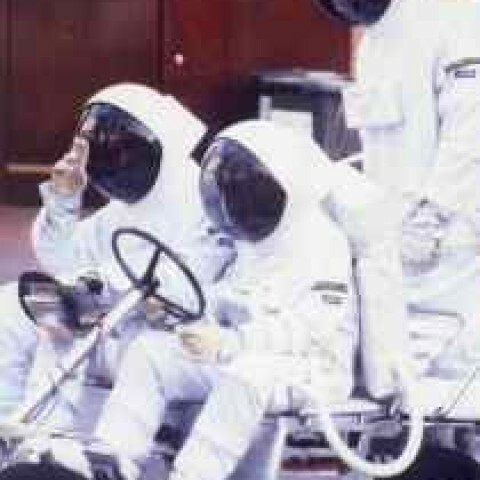 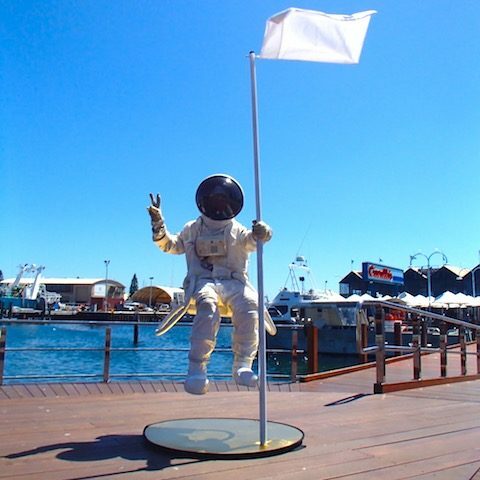 Floating Astronaut – high tech!